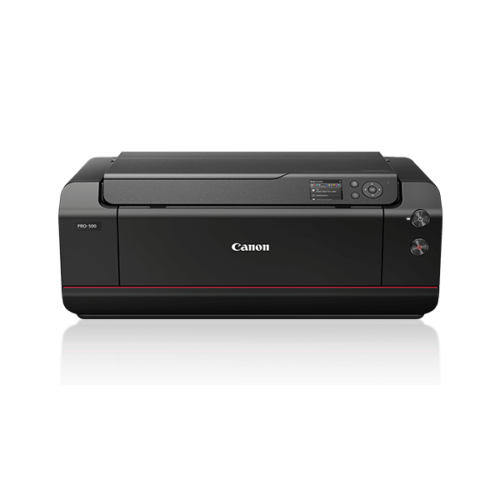 Print in a wide array of media sizes up to A2 (17″) size. Perfect for exhibition prints and art galleries. *1 The wait time for standby cannot be changed. 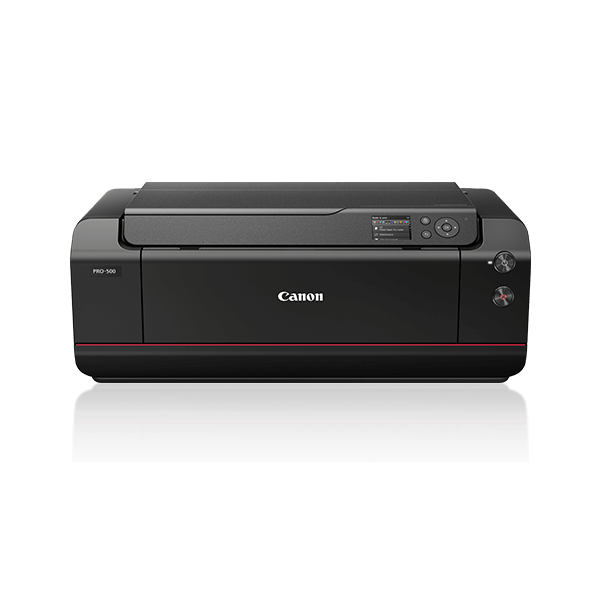 *2 The printer uses a trace amount of power even when turned off. To stop all power consumption, turn off the printer and unplug the power cord. 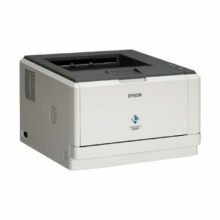 * The performance of the printer may be reduced under certain temperature and humidity conditions. 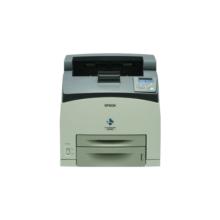 * For the temperature and humidity conditions of papers such as photo paper, refer to the paper’s packaging or the supplied instructions. * With the trays retracted. * With the Print Head and ink tanks installed. * Prints with a minimum 1/2400 inch dot pitch between ink droplets. * Frequency bandwidth and available channels differ depending on country or region. * Effective range varies depending on the installation environment and location. Conform to the operating system’s requirements when higher than those given here. * Windows 8.1 includes Windows 8.1 Update. Windows Server 2008, Windows Server 2008 R2, Windows Server 2012 and Windows Server 2012 R2. Note: For bundled software installation. The necessary amount of hard disk space may be changed without notice. Some functions may not be available with each OS. Refer to the Canon web site for details on operation with iOS and Android. An internet connection is required to use all the Online Manual. Windows: Operation can only be guaranteed on a computer with Windows 8.1, Windows 8, Windows 7 or Windows Vista pre-installed. Windows: A CD-ROM Drive or internet connection is required during software installation. Windows: Internet Explorer 8, 9, 10 or 11 is required to install Easy-WebPrint EX. Windows: Some functions may not be available with Windows Media Center. Mac OS: For Mac OS, an internet connection is required during software installation. In an in-house network environment, the 5222 port must be open. Contact the network administrator for details. Information in this guide is subject to change without notice.